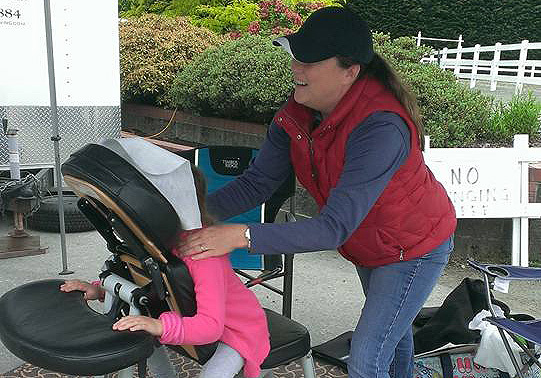 A 2005 graduate of the Brian Utting School of Massage, Kristi Zimbelman has been in private practice for 13 years in Bellevue focusing on injury treatment and chronic stress relief. 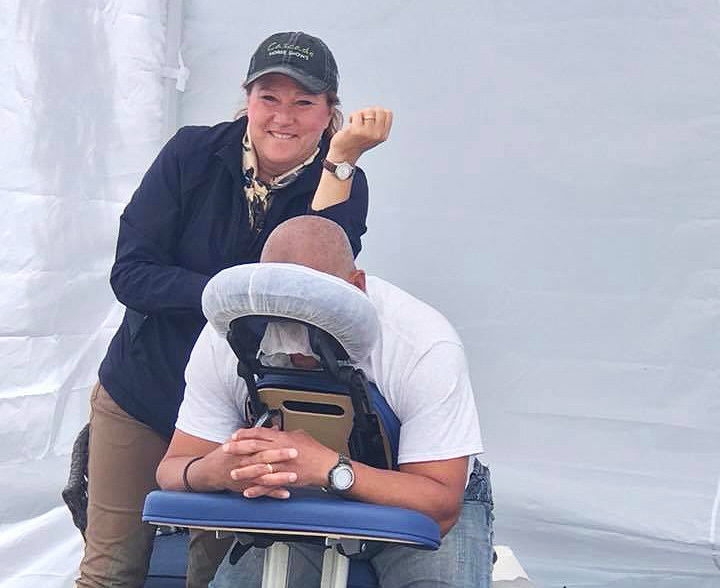 With over 1,000 in licensing hours, including Anatomy, Kinesiology, Pathology, Physiology and 300 hours spent hands-on the school’s student clinic, Kristi has a extensive knowledge of how human and equine bodies work and how massage therapy can help heal them. Kristi will see people in her private office in Bellevue. She accepts a few health insurance companies, motor vehicle claims and L&I. Cash rates are $80 for 60 minutes. Package rates also available. Email or call for more information.